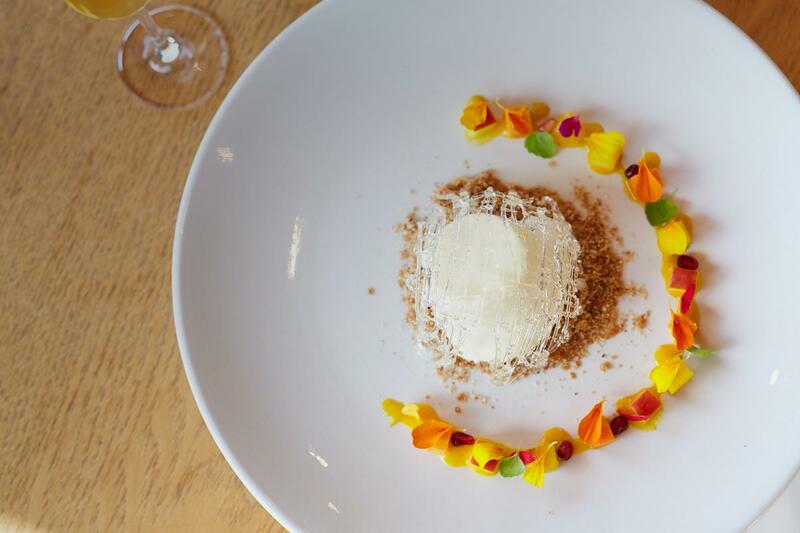 DiVino is a contemporary farm-to-table Italian restaurant. 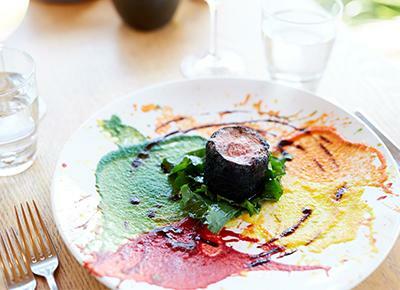 Classified as one of the best Yarra Valley restaurants. 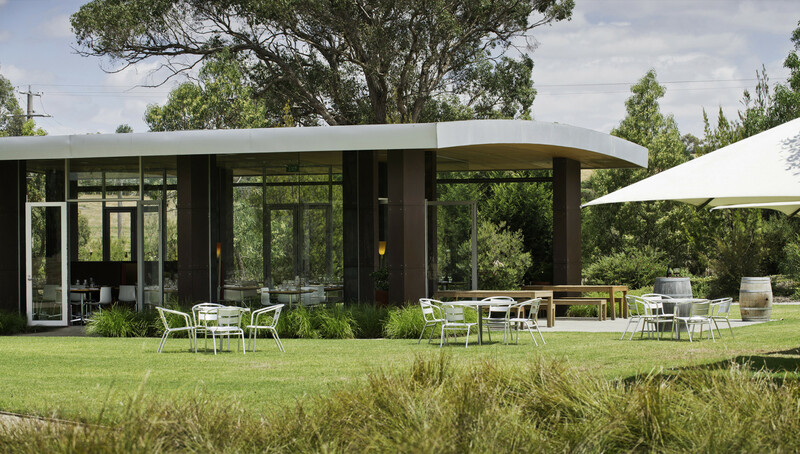 Nestled in the rolling hills of this beautiful valley, this Yarra Valley winery restaurant is just an hour’s drive from Melbourne. 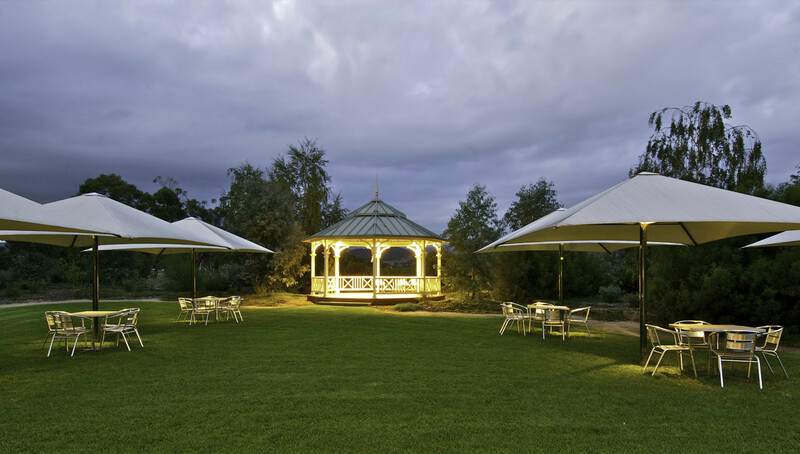 The captivating view from the glass lunchroom is flooded with green vines and hills all punctuated with birds of prey, hot air balloons, the odd kangaroo, Berger the dog and friends. 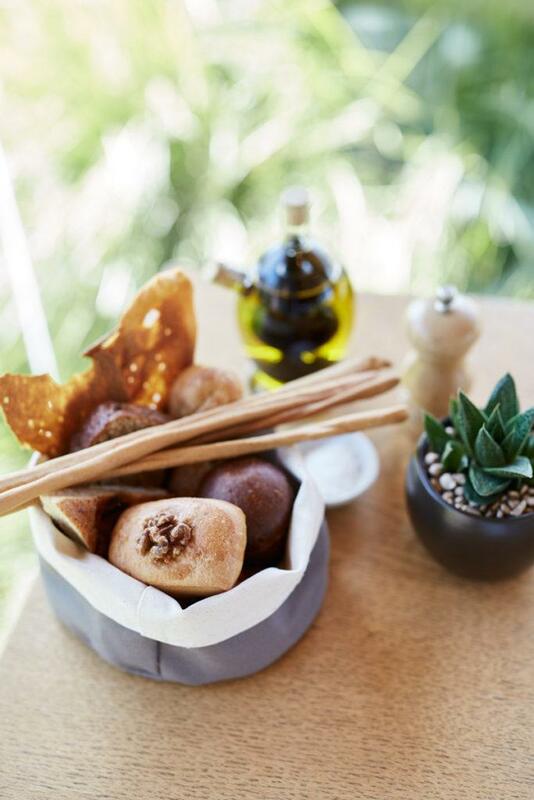 Settle in for a sunlit lunch enjoying the best of seasonal and regional dishes from our Italian menu. 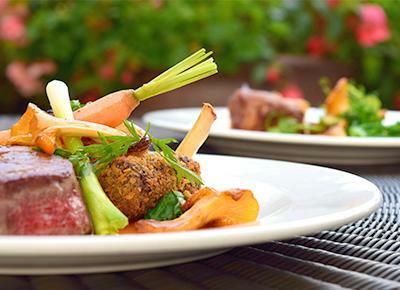 Our main love is the cuisine of our Northern Italian home. 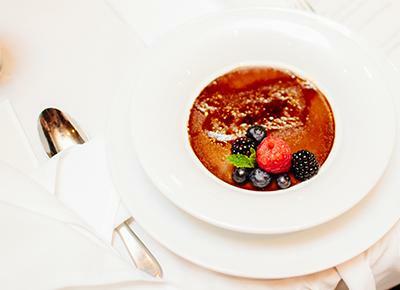 We strive to delight all the senses through innovative creations carefully crafted by Chef Luca Radaelli. 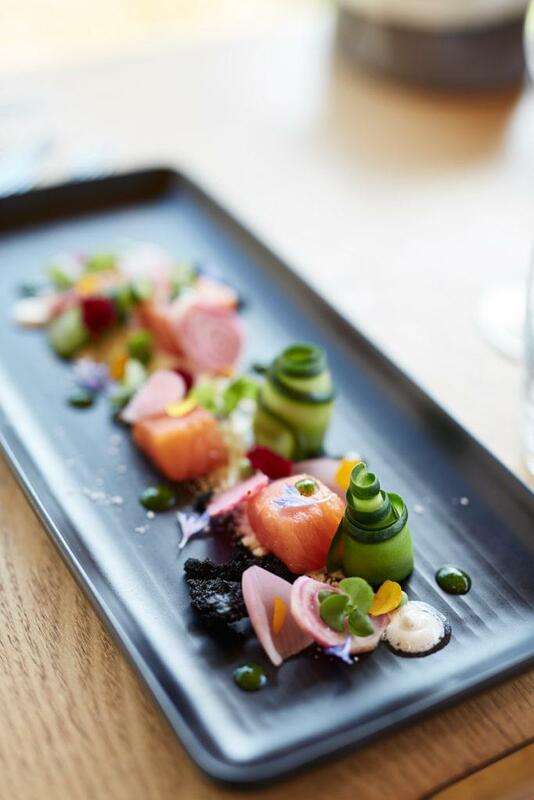 Our kitchen team follow the same philosophy as the Mandala winemaking team, focusing on high quality, locally sourced and seasonal ingredients. 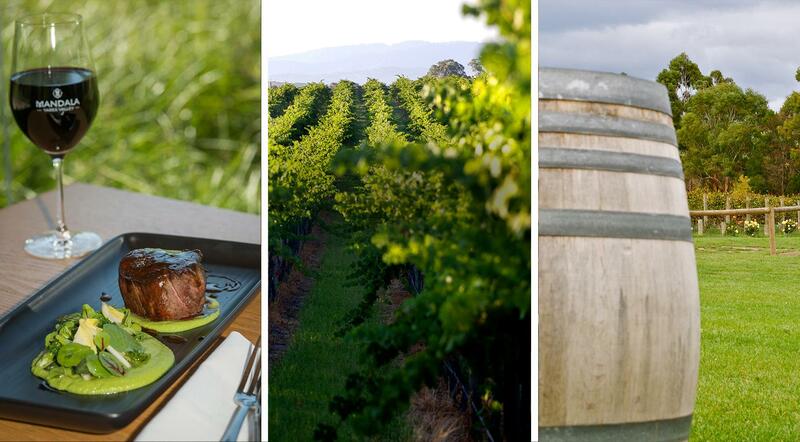 Teaming up with Mandala allowed us to become one of the main Yarra Valley wineries lunch locations. 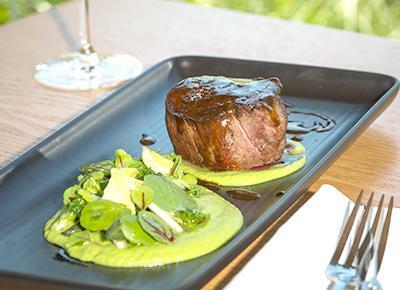 We promise an intimate and relaxed dining experience that offers something different to local and foreign patrons and ensures you enjoy a memorable food experience every time. 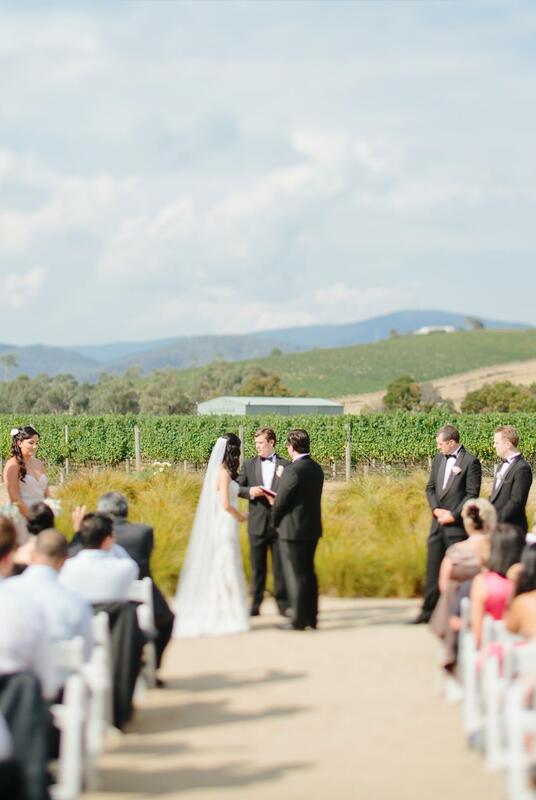 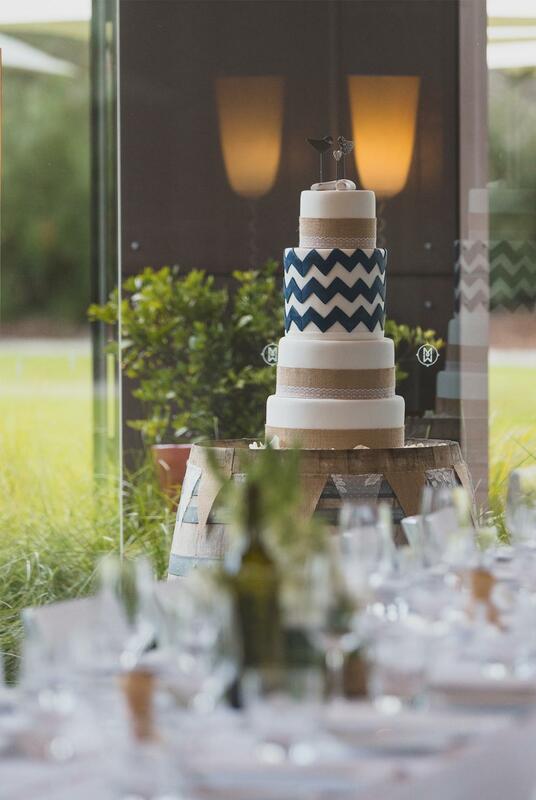 Always with the goal of becoming one of the best Yarra Valley Wedding Venue.